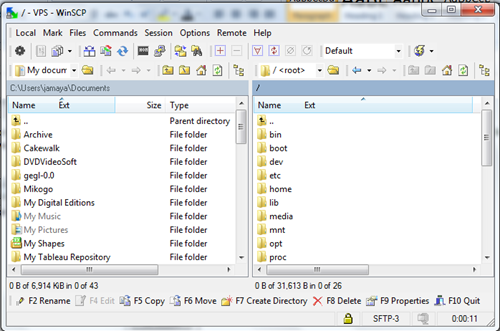 If you are a webmaster then probably you use an FTP client to update web files on a web server regularly. I frequently use an FTP client to update this blog, and some other websites I have, and to do that I use either Filezilla or WinSCP FTP client. but the question is, which client is better and why? I hope to answer this question today. I started using Filezilla as my FTP client when I got into the web publishing a few years ago. I don’t know what version it was back then, but it certainly did what it was supposed to do, but then I started having issues with it like not connecting to server when entering the right account information, and also I could not update files directly from the server. 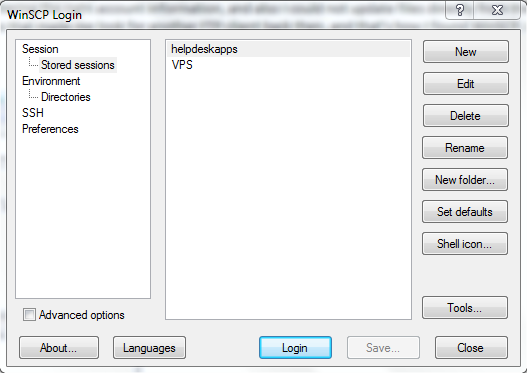 I know you can update files directly from the web server now with Filezilla, but it was a bunch of reasons that made me look for another FTP client back then, and that’s how I found WinSCP. 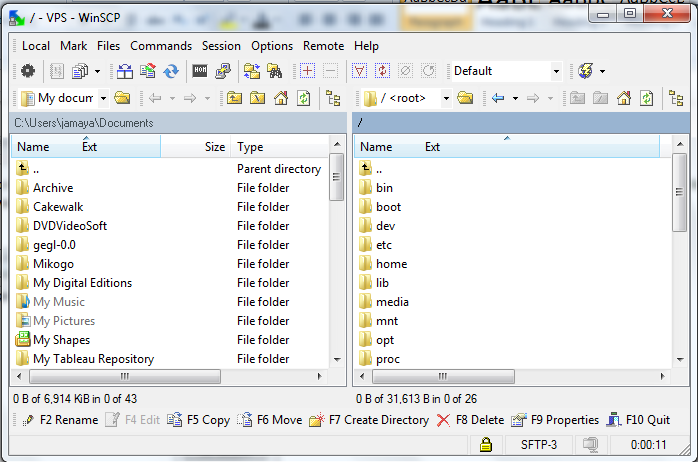 I now use both, but I think I lean more toward WinSCP as my favorite. 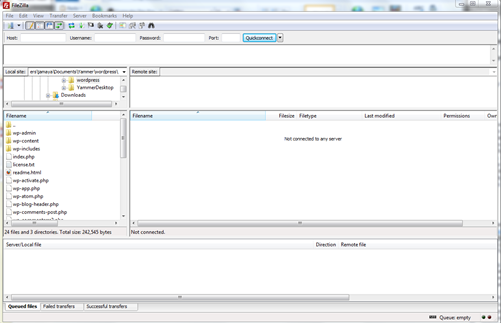 Filezilla interface is clutter with too many options which often confuse. I also think Filezilla is more resource intensive. another thing I hate about Filezilla is that when I update a file on the web server, it always prompt me to confirm if I want to update the file. I personally prefer WinSCP, it is easier to use, it simultaneously update files on the server, and is less resource intensive. both clients are great, so I believe when it comes to choose between them is a matter of preference.